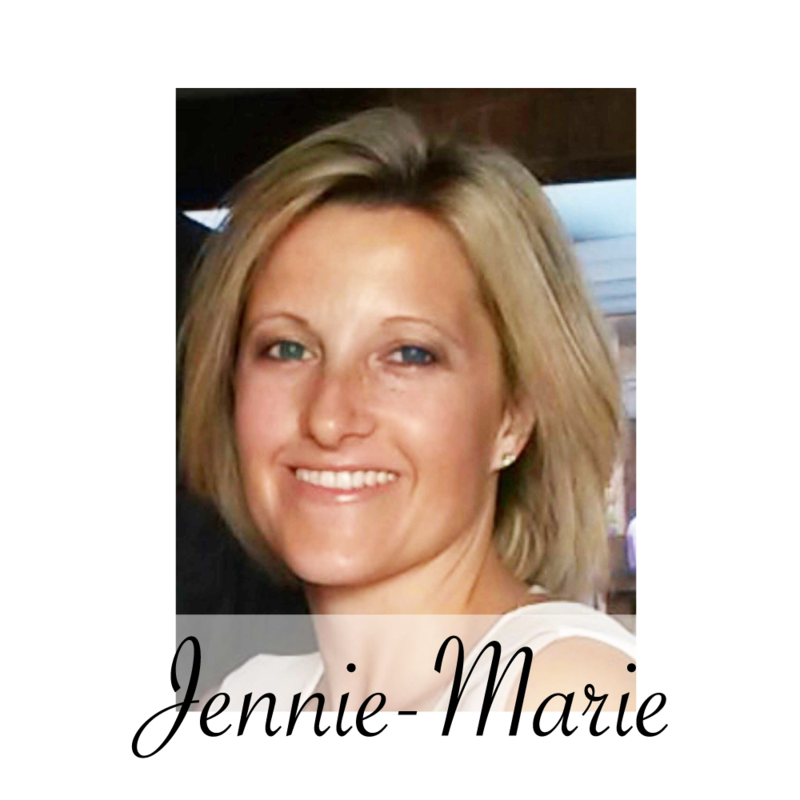 JENNIE-MARIE GLOVER IS A TEMPLE SPA CONSULTANT AND MANAGER IN SCARBOROUGH, NORTH YORKSHIRE. Book a One to One Skin Care Consultation. Book a Temple Spa Class for you and a few friends in North Yorkshire. Join Temple Spa for a Rewarding Part-Time or Full-Time Career anywhere in the UK. Buy Temple Spa Products Via Me. 1st Prize is a £100 Spa Voucher. 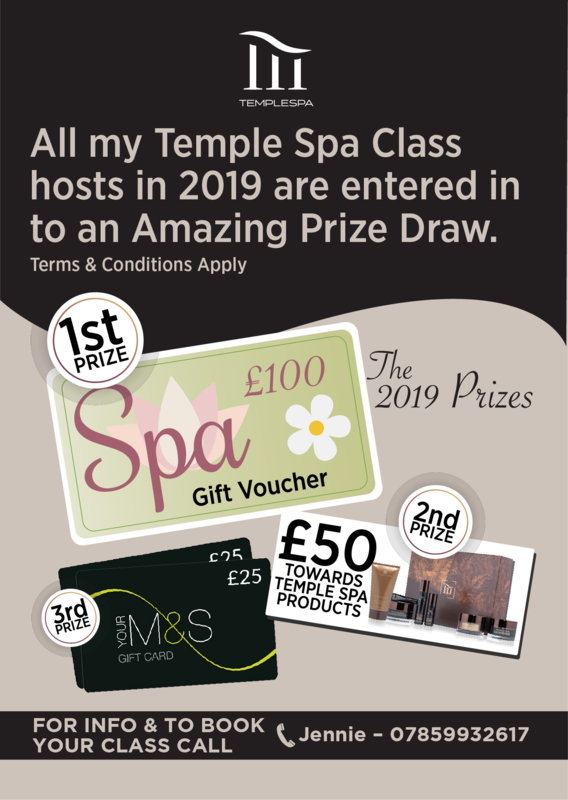 2nd Prize is £50 towards Temple Spa Products. 3rd Prize is a £25 Marks & Spencer Voucher. The competition runs between January 2019 to December 2019. The Prize Draw will take place on the 15th December 2019. If you are not sure what a Temple Spa Class is, then watch the video below to view one. First and most important to point out is that a Temple Spa Class is FREE! 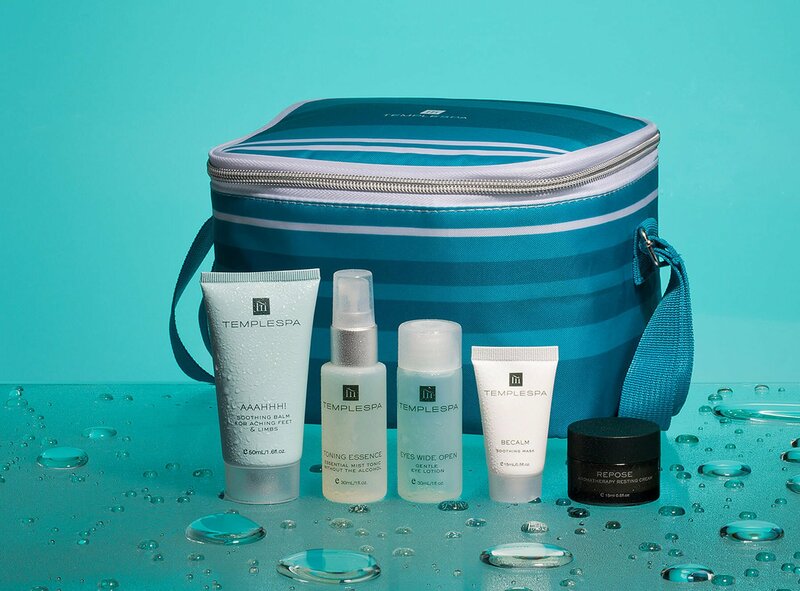 This is a lovely relaxing experience with a few friends where you will be guided by me, a Temple Spa Lifestyle Consultant, on which are the best Temple Spa products to use for your skin type and how best to use them. You will then with no pressure sales, be able to purchase your ideal skin care products. Watch the video to get a feel of what you can enjoy. You will be surrounded with support and guidance as you reap the rewards of the multi award winning Temple Spa. However you choose to develop your Temple Spa business, whether you want to do it as a hobby, a part-time job, a full-time career or manage a team yourself, you will receive complete support from my team of like minded people.